The Swiss bank has cut leverage and may beat long-term balance-sheet targets. Its legal bills look bearable too. But the operational restructuring is still a work in progress. Until that’s fixed, the wobbly performance of the fourth quarter could be repeated. 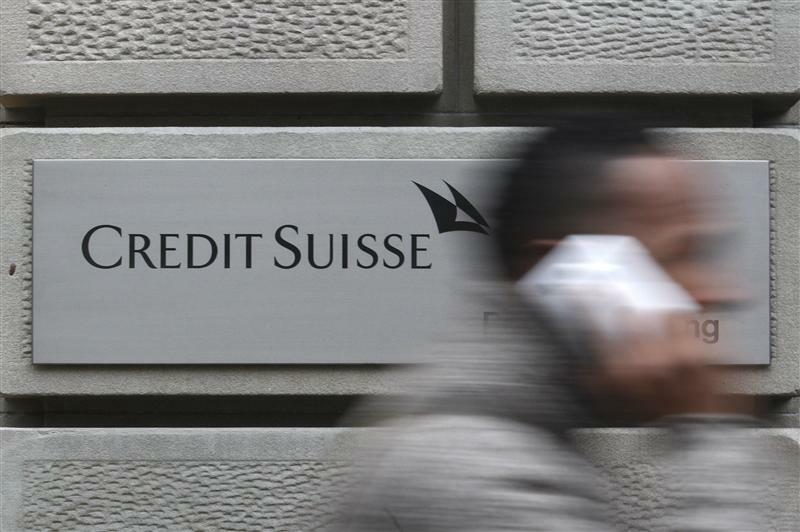 Swiss bank Credit Suisse on Feb. 6 reported fourth-quarter net profit of 267 million Swiss francs ($296 million) as earnings were hit by additional provisions for litigation of 514 million francs. Credit Suisse said that it had set aside 339 million francs for anticipated litigation relating to mis-selling of U.S. mortgage products, as well as 175 million francs for an expected settlement with the U.S. Securities and Exchange Commission for tax-related issues. It now has 470 million francs in reserve for a tax settlement. Rival UBS paid $780 million to settle its own tax case. The Basel III core Tier 1 equity ratio improved 10 basis points to 10.3 percent in the three months to the end of December, while its Basel leverage ratio improved 70 basis points over the same period to 3.1 percent. For the whole of 2013, pretax profit in Credit Suisse’s private bank was down 2 percent to 3.7 billion Swiss francs on flat revenue. In asset management, full-year net profit was up a third to 612 million francs as revenue rose 11 percent. Full-year investment banking revenue was flat but pretax profit rose 12 percent on better cost discipline. Group return on equity was 7.5 percent in 2013.